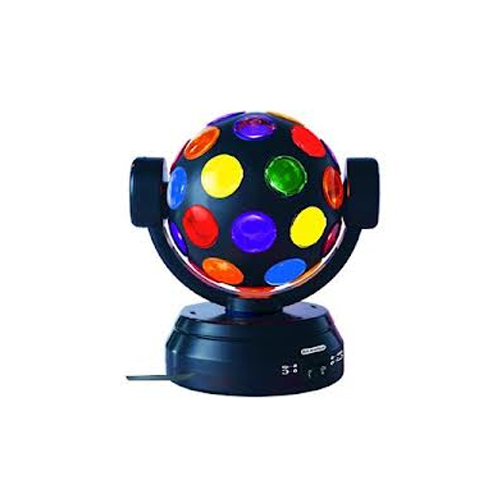 This Disco Ball product can liven up any dance floor. The multidirectional Disco Ball creates cosmic color effects and can rotate horizontally, vertically, or in both directions simultaneously. 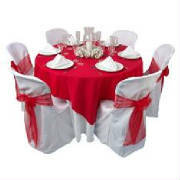 The large, 8" diameter ball stands upright on its base or can hang from the ceiling. A/C power adapter included.